If you fancy yourself a whiz in the kitchen then get involved and put on a bake sale for Brighter Futures Zambia. You’ll help to bake a brighter future for children in Zambia while sampling your own cake creations… what more could you wish for? How do I put on a bake sale? There are lots of different ways to put on a bake sale. 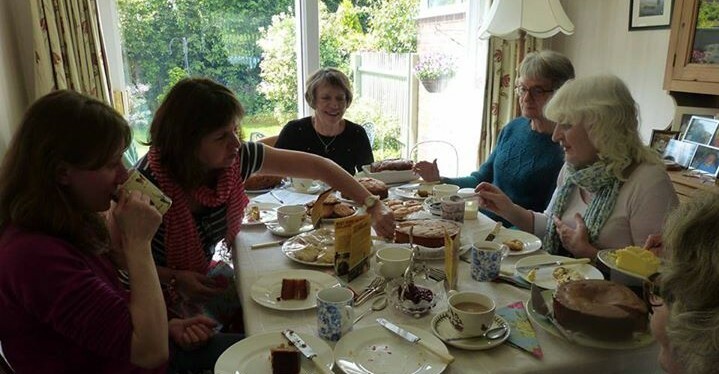 Some supporters choose to invite their friends and family around for tea and cakes. You could impress your hungry colleagues with a stall in your work cafeteria – or a tuck shop on your desk! I’m glad you asked! 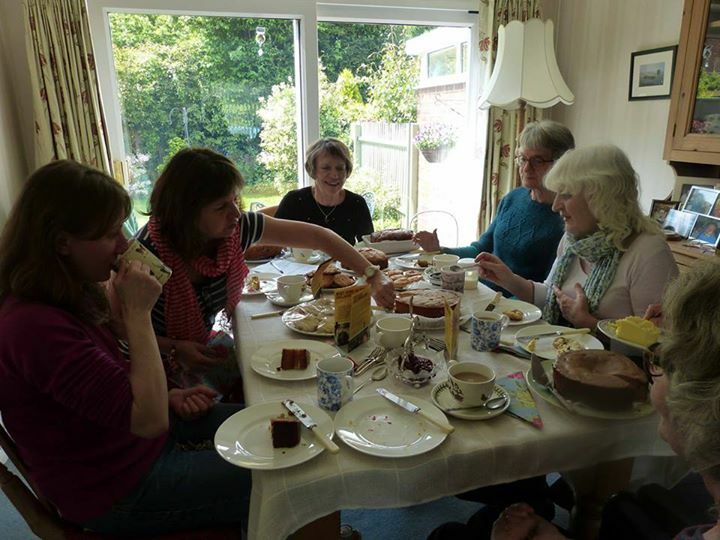 You could host your own Great Zambian Bake Off (like the hit TV Show) and pit friends against family, colleagues against managers, Paul vs. Sue, all while raising funds for a good cause. How do I get my proceeds over to you? First of all, thank you for raising funds for us! You’ve lots of different options to help your donations reach us and the children in Zambia.